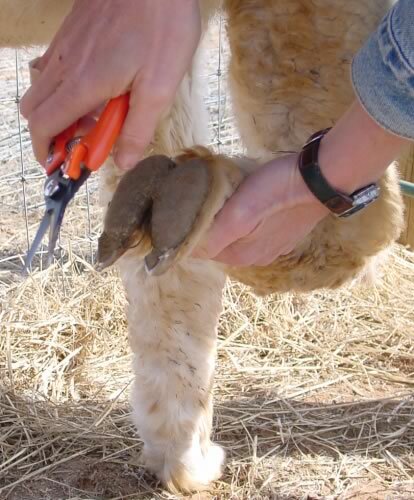 Camelidynamics is a respectful and effective approach to training and handling llamas and alpacas developed Marty McGee Bennett who has been a part of the camelid industry since 1981. 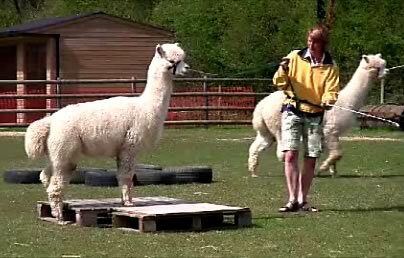 The Camelidynamics approach incorporates TTEAM and TTOUCH principles and techniques (developed by Linda Tellington Jones) which have been thoughtfully adapted for llamas and alpacas. To learn more, visit http://www.camelidynamics.com/. Victoria and Roger are both Camelidynamics Senior Consultants and are able to offer training in handling and husbandry and advice on handling and facility design. What is the Camelidynamics Guild? 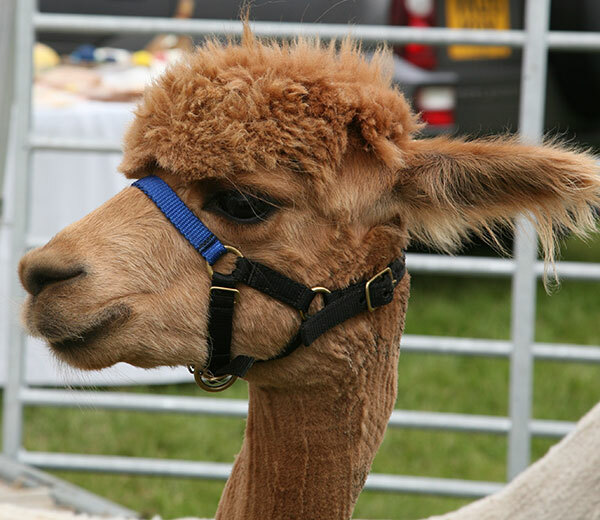 The steady growth of the camelid industry has increased demand for Camelidynamics education throughout the world. The number of new owners and breeders are increasing faster than the Camelidynamics clinic schedule can serve. The Guild was formed to meet this growing need for education and resources for the camelid owner who wants to handle and train their camelids with respect and results. In order to access Guild you need to join first, which you can do even if you don't have alpacas or llamas. 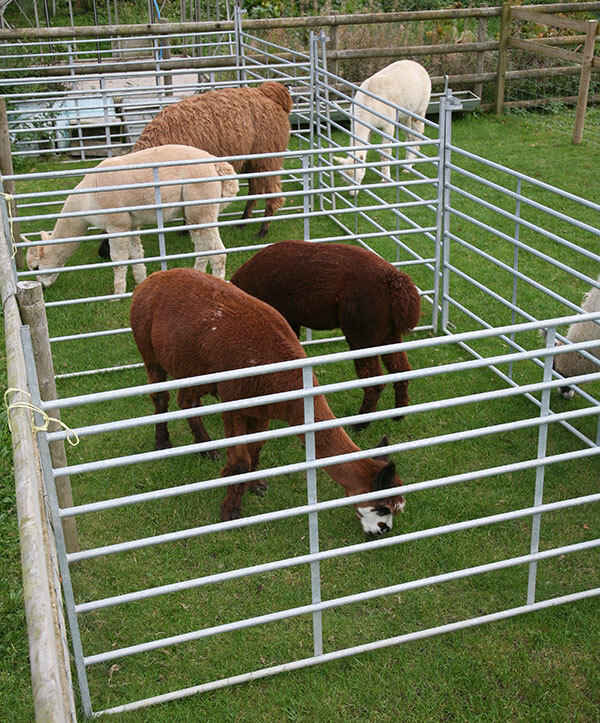 The Camelidynamics Guild contributes to the well being of camelids and to the continued success of the camelid industry by teaching owners and handlers how to manage, handle and train their animals using methods and techniques that are FUN, KIND, RESPECTFUL SAFE and EFFICIENT. Guild members enrich their knowledge and abilities through a variety of educational channels including hands-on workshops and clinics, an online forum dedicated to training and handling, guidance from founder Marty McGee Bennett and a comprehensive resource library. By contributing to the collective wisdom and experience, members help continually elevate the standards of handling llamas and alpacas around the world. What does the Camelidynamics Handler Seal signify? Anywhere that you see Camelidynamics Handler Seal indicates that the individual has met minimum educational requirements and has made a comittment to support the Camelidynamics Guild Mission of treating the camelids in their care kindly, efficiently, and respectfully and to work in such a way that the process is fun. All qualified individuals have been evaluated during the course of their training and accepted as a Camelidynamics handler by Camelidynamics founder, Marty McGee Bennett and the Guild. Individuals bearing the seal have also agreed to participate in an on-going course of continuing education. We are members of the Camelidynamics Guild and become Senior Consultants by completing a 2-day Basics Clinic and many 4-day intensive, hands-on Advanced Clinics and a days TTouch course. 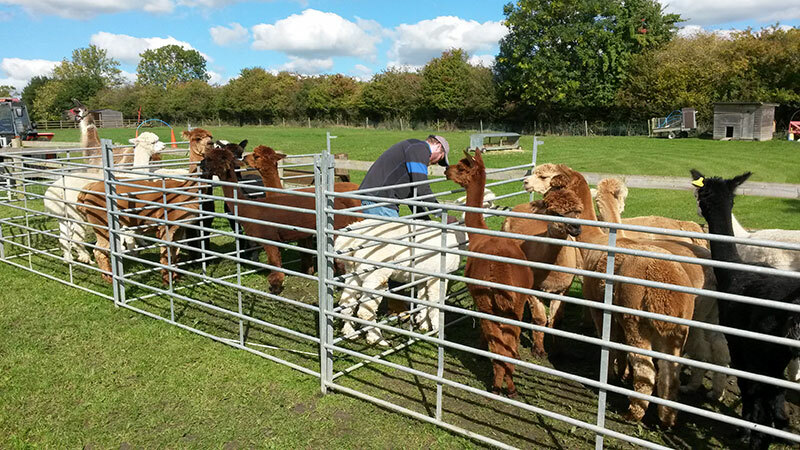 We have dedicated ourselves to handling our camelids with respect and kindness and have agreed to support the Camelidynamics Guild Mission. We are committed to applying the philosophy and techniques of the Camelidynamics approach to the best of our ability and to continue developing our skills and knowledge.